Echinacea is native to the prairie regions of North America. The Native Americans used this herb as a snakebite remedy and taught the settlers its many uses. 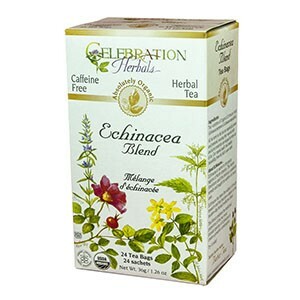 Echinacea has been the subject of much research and has become a staple in the modern-day herbal medicine chest. This blend combines the medicinal properties of the two most popular species of Echinacea to create a powerful combination.